Who would have guessed that the creator of gratuitously bloody movies like “300” and “Watchmen” could create an animated masterpiece about warrior owls? That’s exactly what director Zack Snyder did in “Legend of the Guardians: The Owls of Ga’Hoole,” a flick that rivals “Avatar” in quality and “The Lion King” in heart. Released into theaters Sept. 24, “Owls” is adapted from a series of novels by Kathryn Lasky. The hero is Soren (voiced by Jim Sturgess), an adventurous young barn owl who is only just learning how to fly. He is enraptured by tales of the Guardians of Ga’Hoole, a band of winged warriors who are sworn to protect the innocent. 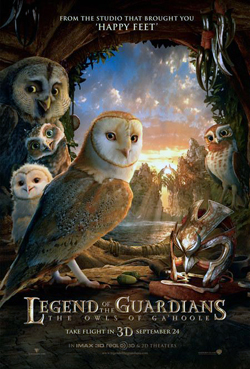 After Soren and his brother Kludd (voiced by Ryan Kwanten) tumble from their hollow during an unsupervised flying lesson, they are kidnapped and promptly brought before Nyra (voiced by Helen Mirren), an evil queen who is hypnotizing young owlets to be used as slaves. While Kludd finds honor serving in the wicked “Pure Ones” army, Soren escapes with young pal Gylfie (voiced by Emily Barclay), and together with some eccentric friends, the group embarks on an epic journey to find the legendary Guardians. “Owls” is the classic story of good versus evil, but it soars above others of its kind with stunning visual effects, gorgeous scenery, and engaging characters you can’t help but hoot for. Although “Owls” is far from Snyder’s usual smorgasbord of blood and guts, it is not without some dark undertones that parents may want to check out before taking very young children to the flick. The many action scenes are bloodless but fairly violent, with armor-clad owls wielding metal talons and knives, clawing and slashing at each other in midair. 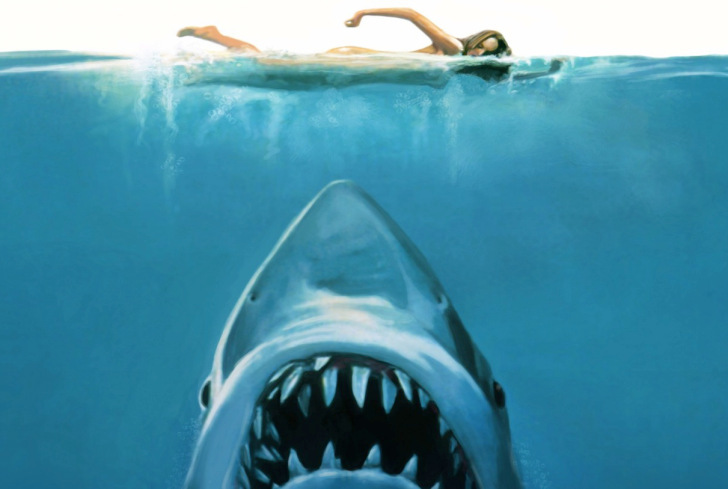 Combine these battle sequences with occasional moments of smart humor and tearful tenderness and you have a movie with something for everyone, whether you are a kid at heart or an adrenaline junkie. “Owls” is a gorgeous, exciting movie that demands more than the typical “let’s all just get along” premise of most family-friendly films. Through all its epic battles and grand visuals, it never loses its heart. And that is what makes “Legend of the Guardians: The Owls of Ga’Hoole” truly legendary.